Colour is the graphic designer's greatest resource, but it is also one of the most difficult to master. As well as playing a leading part in dictating aesthetic, it also comes imbued with emotional connotations and cultural heritage. Seemingly minor changes in tint can swing a project from one sense or feeling to another. 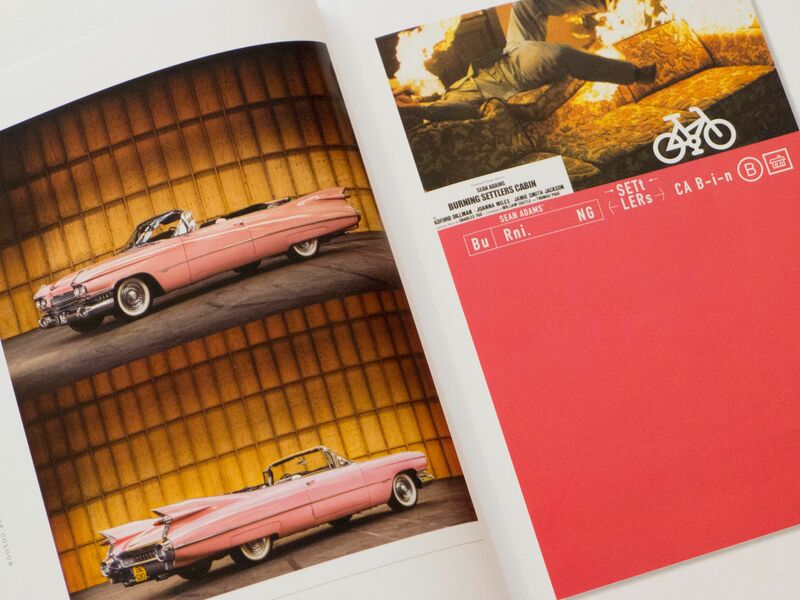 The Designer's Dictionary of Colour, by the noted graphic designer, lecturer and author Sean Adams, hopes to make colour simple for student and practitioner alike. It takes 30 colours, divided into warm, cool, neutral and speciality sections, and unpacks their various meanings and applications. 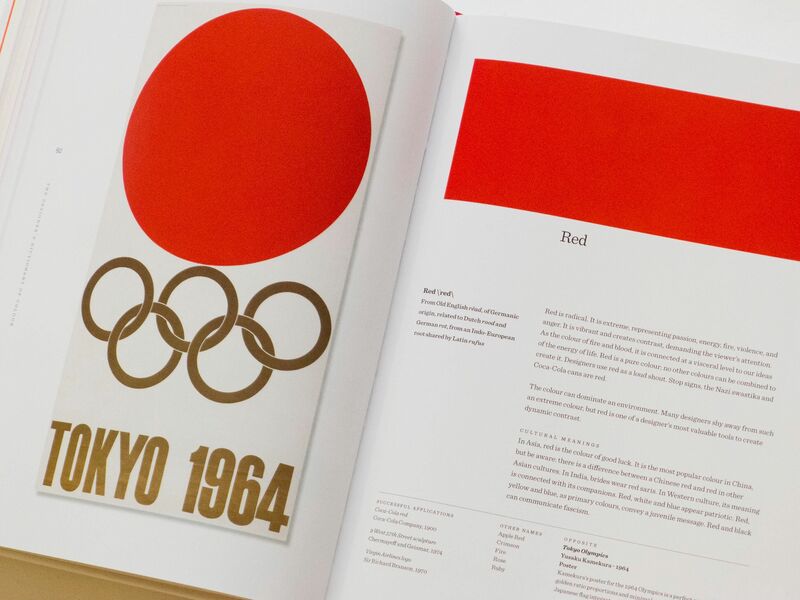 Each colour comes illustrated with a series of examples of successful applications from art and design, and – perhaps most usefully – a guide to different shades and potential palettes. 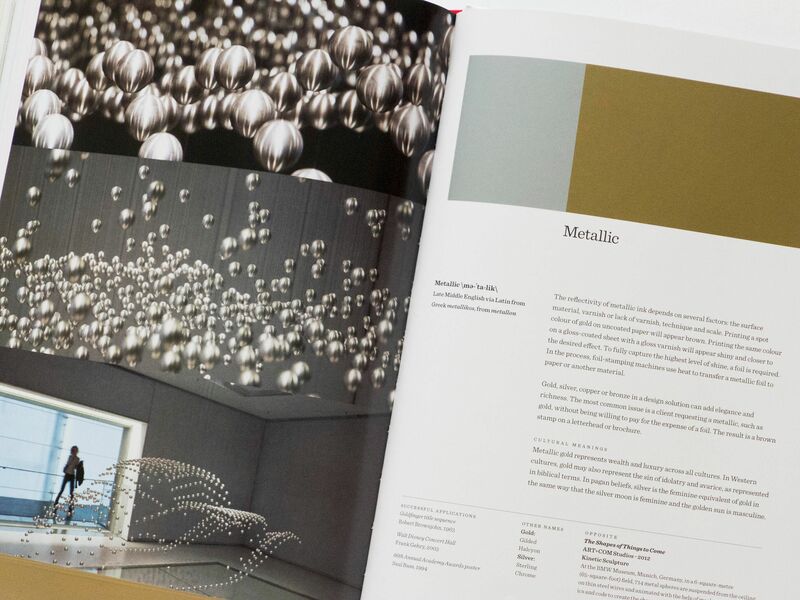 The overall composition is thus a valuable reference guide and a tome to peruse for pleasure, as well as an expansion of the Colour Design Workbook previously authored by Sean Adams and his former business partner Noreen Morioka.